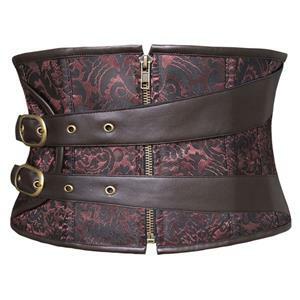 Steampunk Black Cincher Corset Belt feasturing faux leather fabric, side zipper closure, lace up closure on the back makes it easy and convenient to wear and take off just with little press. You can matching it with your blouses, tops, skirts and dresses. 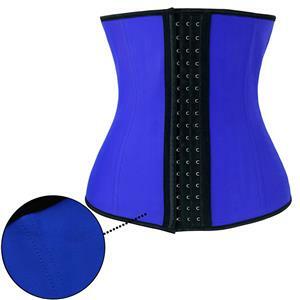 Fit for many different occasions such as Steampunk costume, Halloween costume, Renaissance festival outfit(Only the corset).